Right-mouse click image to save for email or printing. 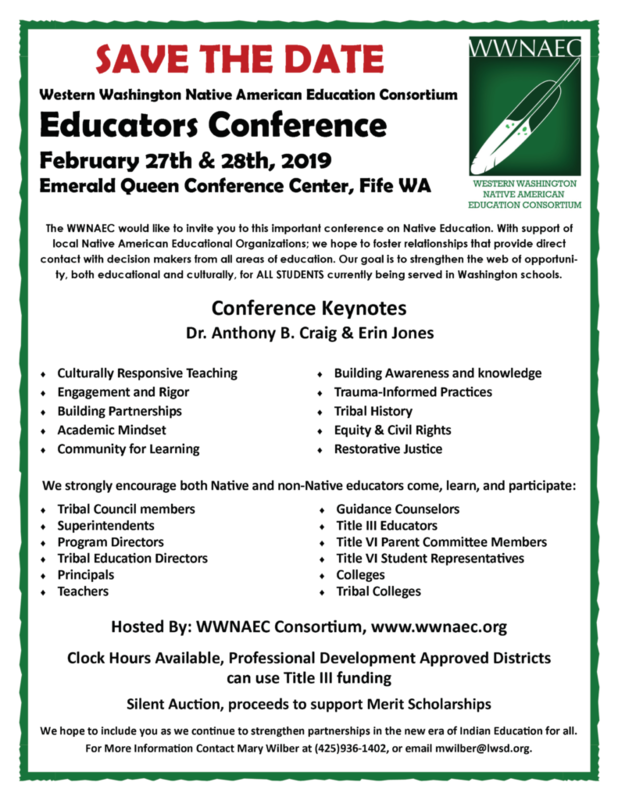 2019 Educators Conference Registration Form HERE. 2019 Educators Conference Final Agenda HERE.